After a lull of a few months, there has been another high-profile exit at Flipkart. Flipkart Chief Financial Officer Sanjay Baweja has now resigned. He will leave the company in December. Since this year, Flipkart has seen a slew of high-profile exits, including those of CPO Punit Soni, Myntra founder Mukesh Bansal and CBO Ankit Nagori. Its head of seller and business ecosystem, Manish Maheshwari, had also quit this year. 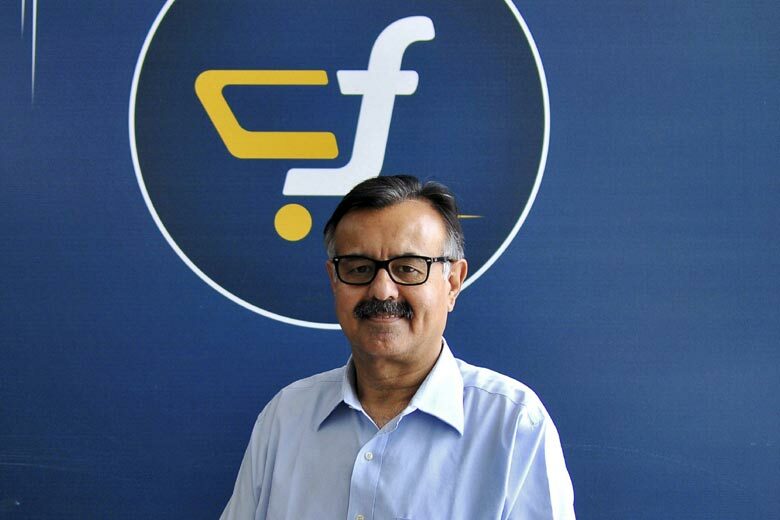 Baweja, 56, had joined Flipkart in November 2014. Being CFO, he was expected to set up Flipkart’s processes and systems to lead to an eventual IPO. He’d previously worked with Tata Communications, Emaar MGF and Airtel before joining Flipkart. Baweja’s exit is yet another blip in a year that’s fast turning into Flipkart’s annus horriblis. Apart from the numerous high-profile exits, the company has seen several cuts to its valuation by private investors, and most mutual funds now value it at close to $10 billion, down nearly 33% from its peak valuation of $15 billion at which it had raised funds in 2015. And the year has seen Amazon breathing down its neck in terms of sales – it is now nearly at par, and Flipkart doesn’t enjoy the clear number one spot it did in 2014 and 2015. But Flipkart’s had a strong sales season, in which it performed marginally better than its biggest rival. The sales season has reignited hope that it can compete with Amazon, which has a nearly limitless supply of capital earmarked for India. It remains to be seen if Flipkart can maintain the momentum into Q4 and into 2017 – India’s most valuable startup has been facing all manner of headwinds, it’ll take a lot of strong rowing to see past them.